Thanks for having me, Miranda — can’t wait to visit your studio again! Go check out Miranda’s work at www.mirandadphotography.com. 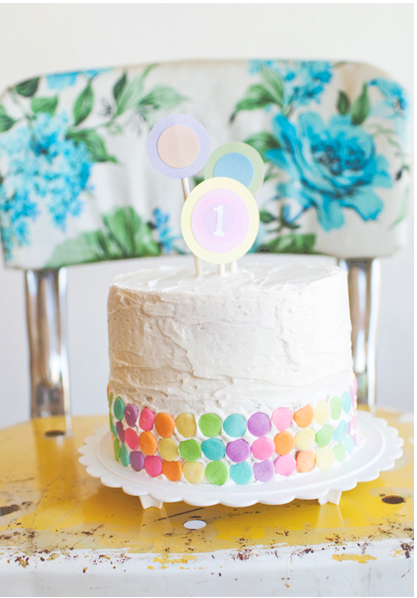 This entry was posted in Sweet Treats and tagged baking, cakes, decorating by Carrie Kim. Bookmark the permalink.